The star of the day ! 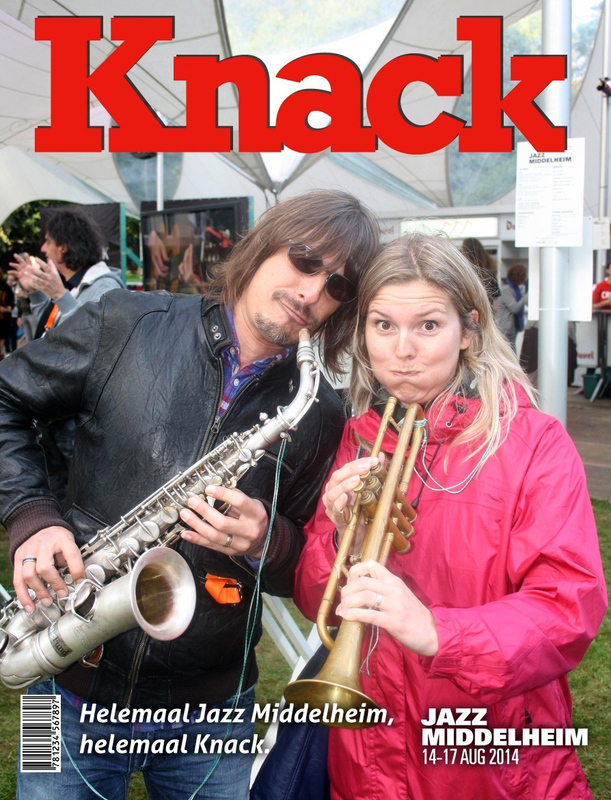 Bump into our photographer and get your own Knack cover shoot. Then enter your e-mail address and get it instantaneously on your mailbox. You don't have 3G ? No worries, you will also receive a printed version !